Shopify is a great platform for creating an online store. It’s easy to create a website, have it hosted, and add products to sell. The entirety of your site is set in a simple admin dashboard that you can easily navigate to edit the content of your site. 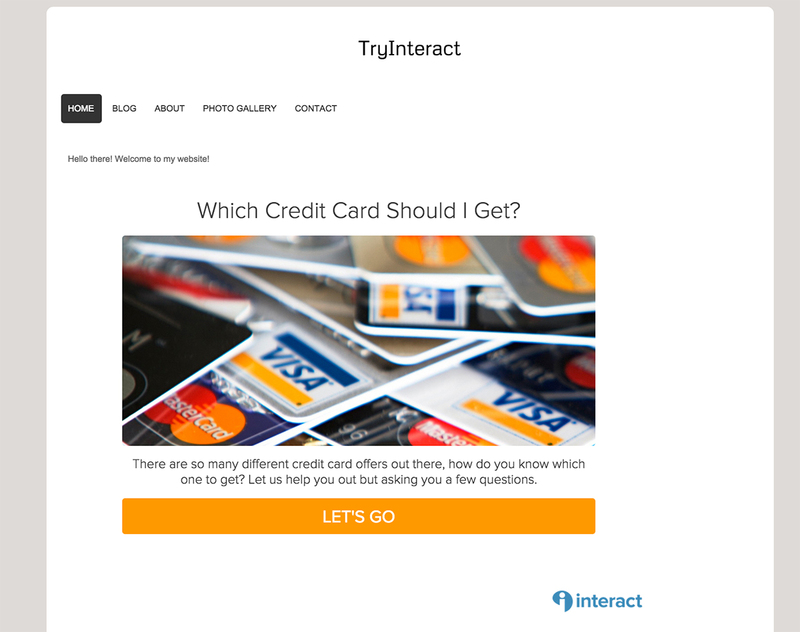 So say you want to add a quiz to help customers decide what they want, or narrow down different types of similar products that you have. How would we go about implementing our quiz into the site? 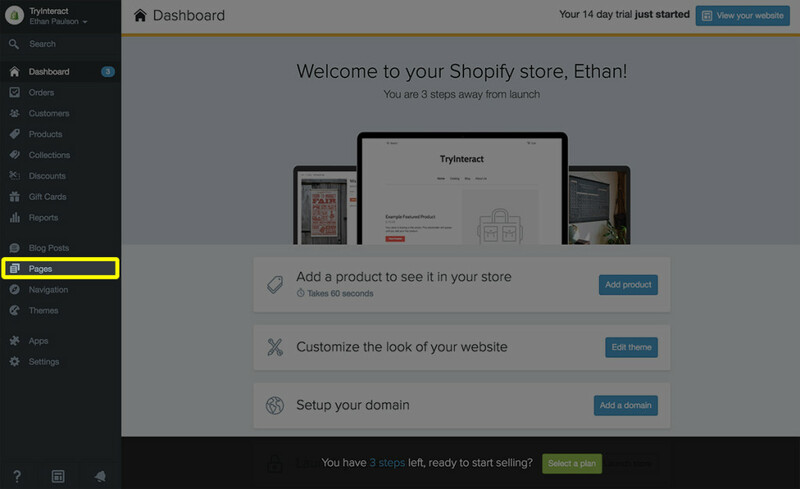 You could say that a step 1 would be creating a Shopify account, but let’s go ahead and skip that and assume you do. If you don’t, head to shopify.com and follow the easy steps to make an account! 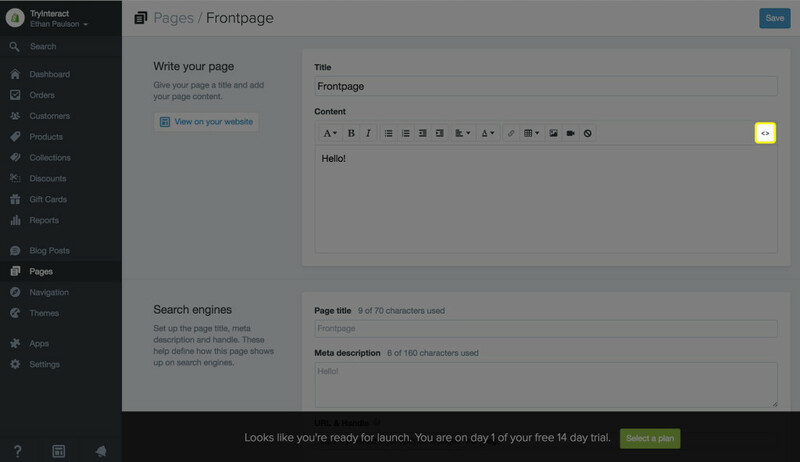 From your home dashboard admin area, click on ‘Pages’ in the bottom left corner to navigate to the ‘Pages’ section. Once you click on that, you’ll see your ‘Pages’ Screen. Once you click, either navigate to a current page you have on your site or click in the top right corner to create a new one. 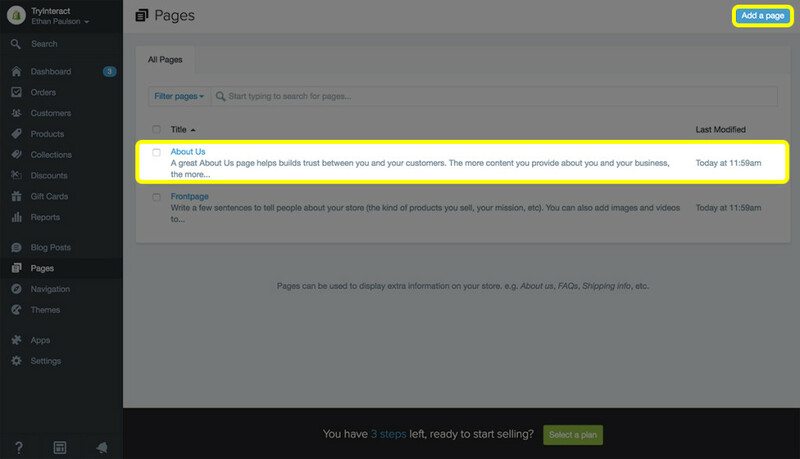 On the Page Editor in your Shopify dashboard, in the ‘Write Your Page’ section, go ahead and click on the icon in the top right of the editor that looks like ‘<>’. This is how we’re going to edit the html and add a quiz. 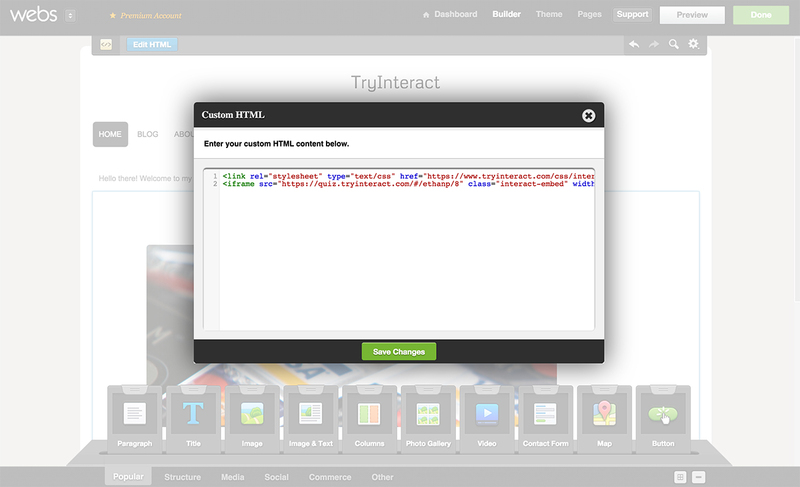 But before we do that, we need to get our embed code from our Interact Dashboard. 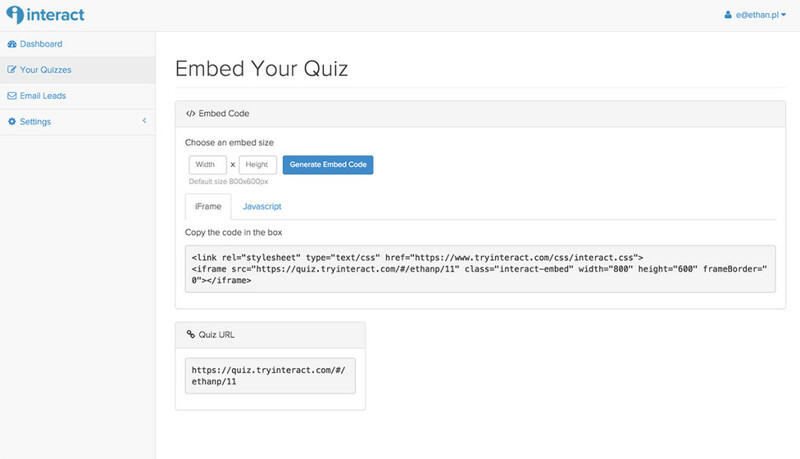 In the Interact dashboard, find the quiz you want to embed and click the ‘embed’ option all the way to the right. This will bring us to the embed page, where we’ll simply copy our ‘iframe’ code that is presented to us by default. 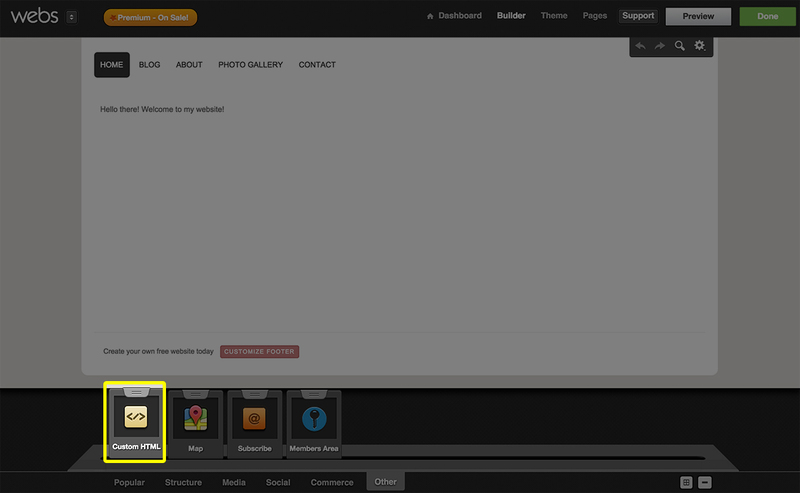 We can choose an embed size if we want, and the default is 800px by 600px. Once we have the code copied, we’ll paste it into our html editor and shopify, and then click the show editor icon to make sure it shows up! Step 3: Save and Preview! Scroll down to the bottom to save, and voila! 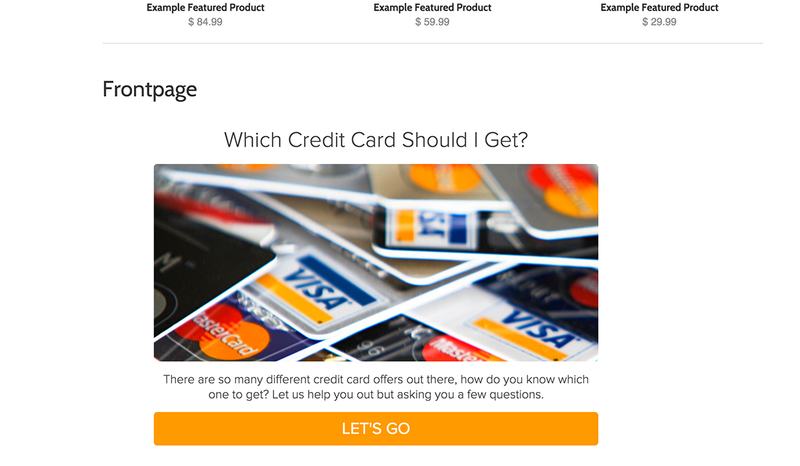 You can now click preview and see your quiz sitting live in your shopify site!